National Suicide Prevention Lifeline: Call 1-800-273-8255 Available 24 hours everyday. Anthony Bourdain, Kate Spade's recent deaths triggered an effort to raise awareness about suicide, and our podcast is trying to do our part. What are the warning signs and risk factors of suicide? How do we prevent our loved ones from hurting themselves? Where do we find help? 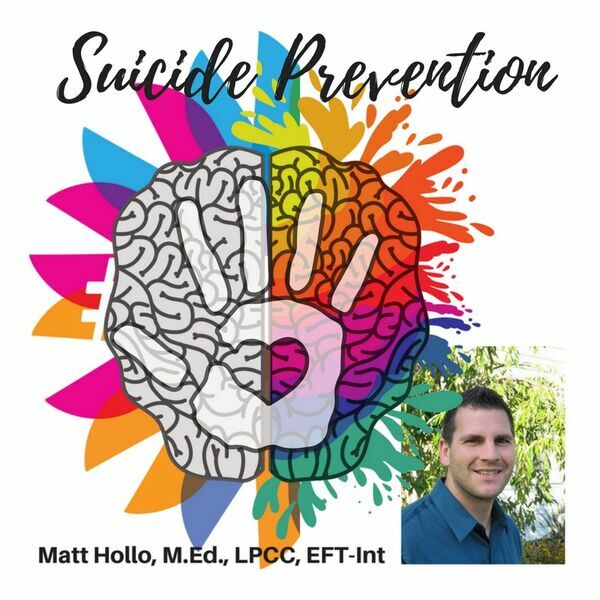 Matt Hollo, LPCC, talks about how to ask the awkward question, and how doing so has saved many of his clients from harming themselves or taking their lives.